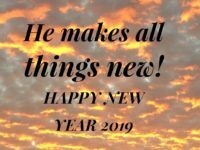 Praying Kingdom Prayers – Connection! One of the most exciting discoveries that I ever made about prayer was that, when we are praying for ourselves [petition], if our hearts are right with God and we ask in accord with His will, God will give us what we ask (1 John 5:14–15). 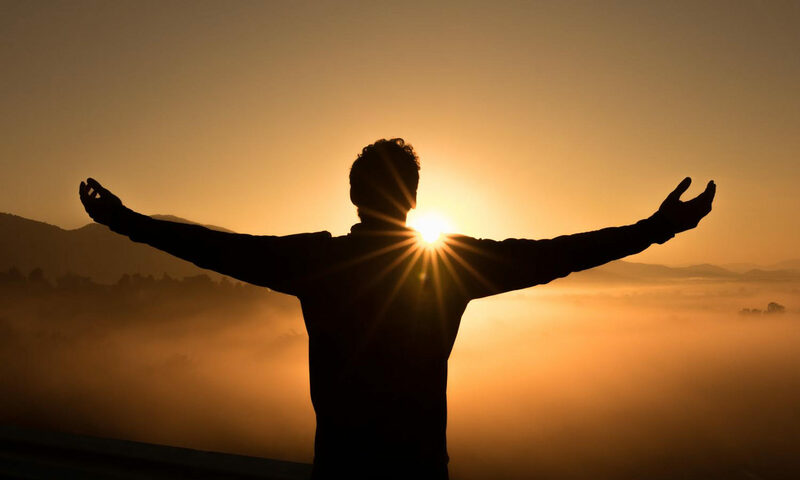 In an effort to personally claim that promise and receive God’s riches, I made a list of seventy-five spiritual qualities and blessings mentioned in scripture—things I could be sure were “in accord with God’s will.” I understood these to be God’s purposes in my life. I asked God for these things several times each week. What I found was that God, true to His word, heard and answered these prayers. Little by little these qualities and graces became more and more real in my life. God was answering because I was praying for what he wanted. I was praying kingdom prayers. When we intercede in faith for things that God purposes to do, we can pray with absolute assurance that He hears and answers these prayers. They may not always be answered according to our expectations or on our timetables, but they will surely be answered. Our prayers contribute to what God is doing—building His kingdom. Lord God, it awes me that You hear and answer my prayers when they are aligned with the purposes of Your kingdom. Show me how to have a lifestyle of prayer that touches peoples and nations for Your glory. Thank You for the complete assurance that when I intercede as You desire, You will build Your kingdom upon my prayers. May I faithfully learn how to be the answer to the prayers You bring from my spirit so that my life becomes a praise to Your Name!